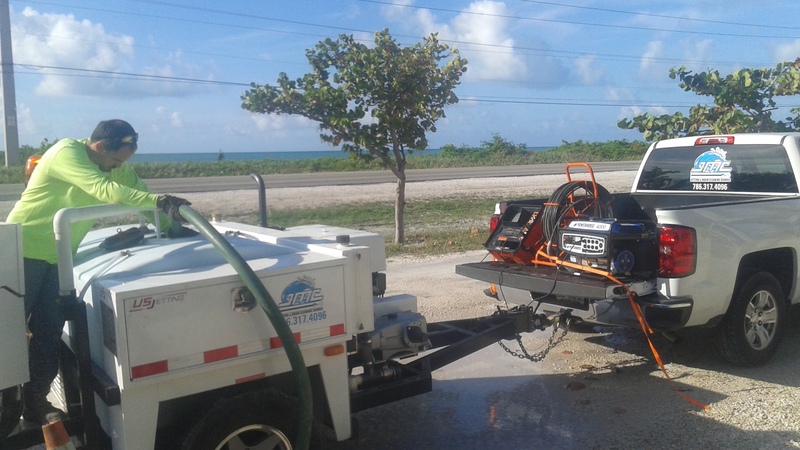 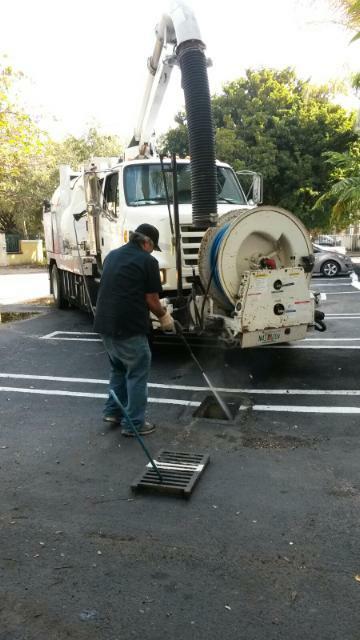 We clean storm drains anytime, anywhere. 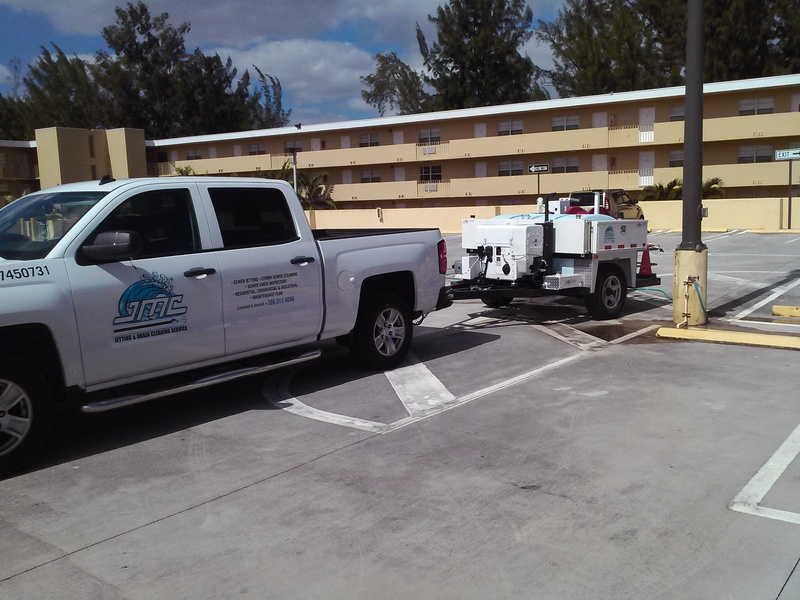 Parking lot floods are caused by inadequate maintenance; in order to ensure your parking lot drainage system functions properly, it is imperative to have it cleaned and maintained on a regularly. 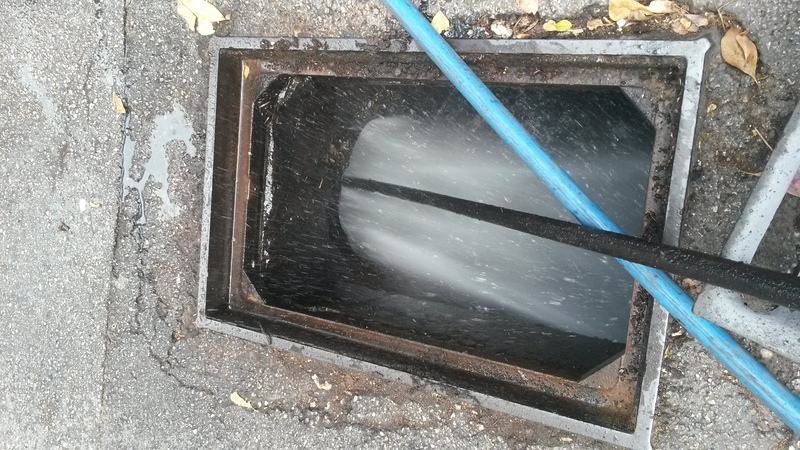 Our maintenance service is a preventive drain and catch basin cleaning system which is key to minimizing the risk of property damage and unnecessary expense caused by flooding. 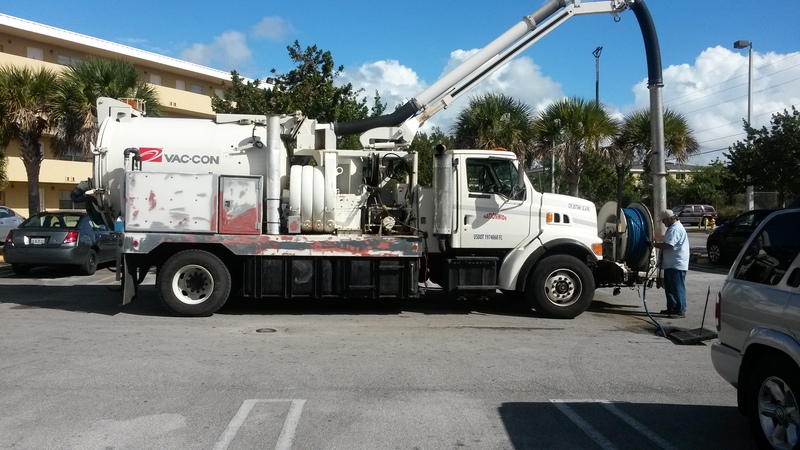 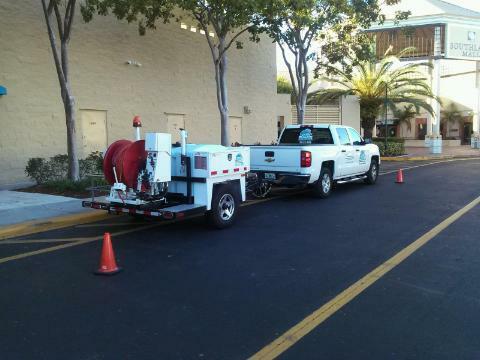 When parking lot drain cleaning is regularly maintained the the material disposal volume and amount of time required is significantly reduced. 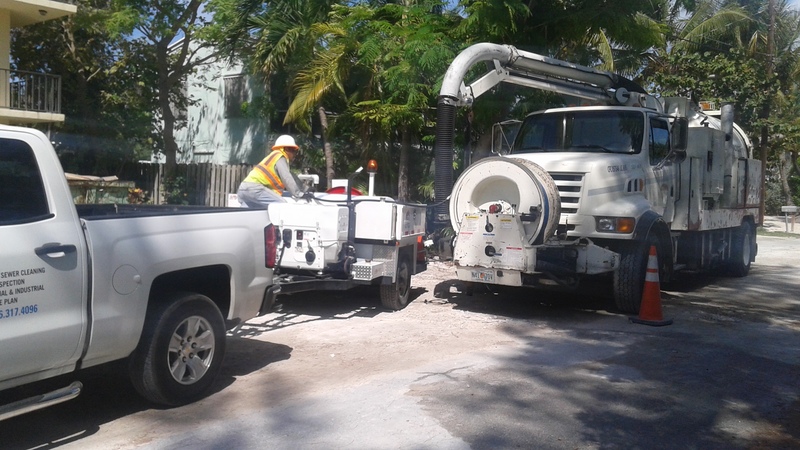 This results in a much more simplified process that is much more cost effective which allows us to pass down the savings to our customers. 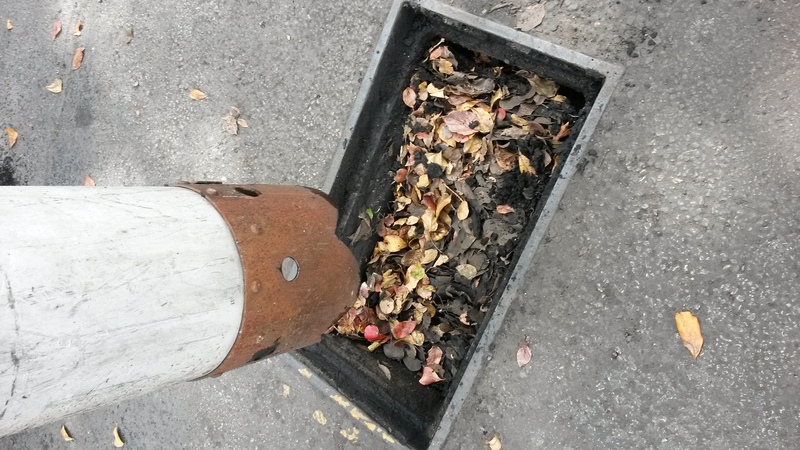 Have a clog? 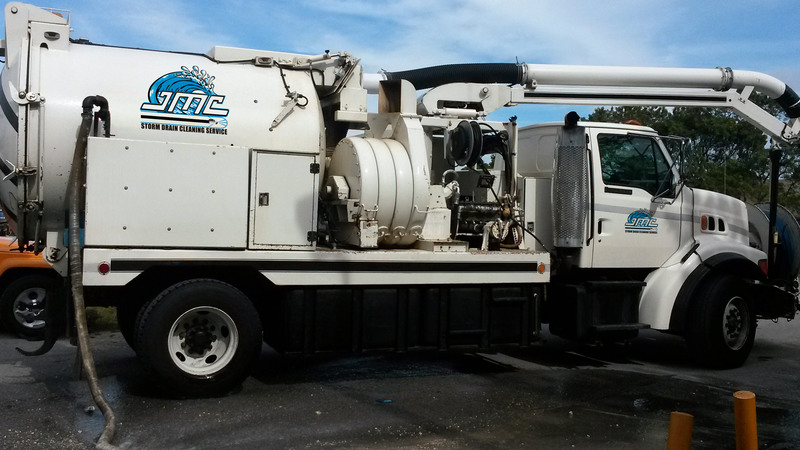 No Problem, Call Us Today!